Bobbi Kristina Brown has been unresponsive for more than four months, and though her family members have held on to hope that Whitney Houston’s daughter would improve, they've been told that there is no chance of recovery, TMZ wrote in an exclusive report Wednesday. 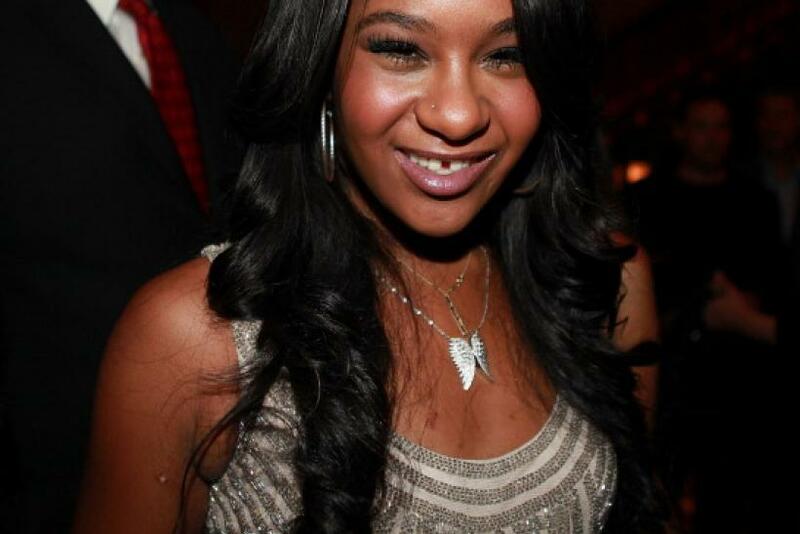 The 22-year-old will be moved to a hospice care facility as her condition continues to “deteriorate,” Pat Houston, Bobbi Kristina’s aunt, said. "Despite the great medical care at numerous facilities, Bobbi Kristina Brown's condition has continued to deteriorate," Pat told E! News in a statement Wednesday. "As of today, she has been moved into hospice care. We thank everyone for their support and prayers. She is in God's hands now." After the family was told by a top brain specialist in Chicago that there was “no hope” for Bobbi Kristina to come out of her coma, they chose to let her “die in peace,” TMZ wrote. She will no longer receive medical assistance from doctors, and it is unknown how long she will survive without their help. After what seems like endless rumors swirling about Bobbi Kristina’s health, her father, Bobby Brown, issued a statement last Friday that said nothing should be believed unless it comes from him. "Unless you hear it directly from me or through my attorney, do not believe any words attributed to me. I am making decisions with Pat Houston and we are working together for the medical care of my daughter. I do not have time for the frequent side shows that others choose to engage in almost on a daily basis," the "My Prerogative" singer told E! News through his lawyer. "Right now we are focused on Bobbi Kristina's medical prognosis and the criminal investigation. These are the priorities for us. Whoever had a hand in causing my daughter's injuries needs to be brought to justice." Bobbi Kristina was found unconscious in her bathtub in her Georgia home on Jan. 31. She remained hospitalized since then, until she was moved to hospice care Wednesday. The incident is considered an accident, and police have not named any suspects in the case. However, it’s been rumored that boyfriend Nick Gordon might have played a role. Though the Houston and Brown families have fought throughout Bobbi Kristina’s hospitalization, there is one thing they agree on: Gordon is not allowed to see Bobbi Kristina.